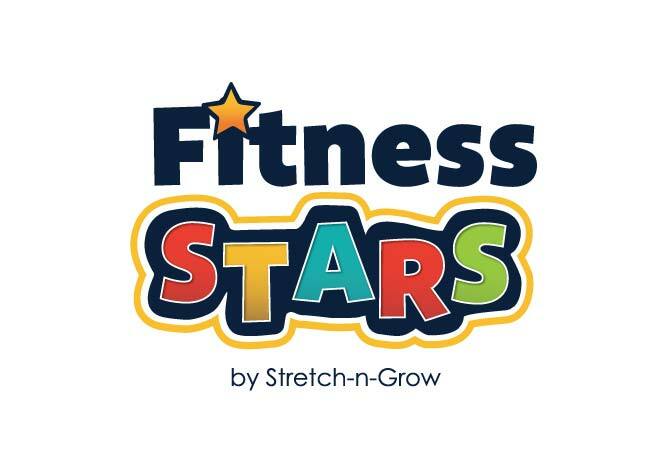 Stretch-n-Grow Fitness Stars is Imaginative, Engaging and FUN! 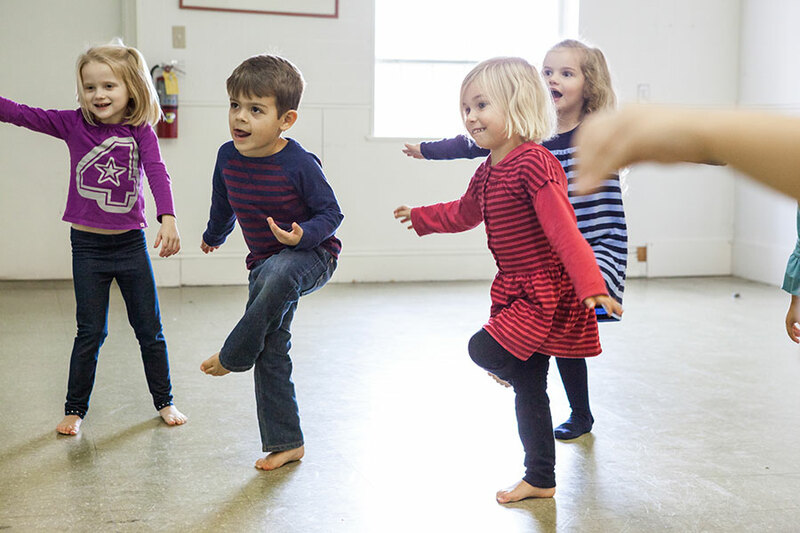 Out-sourcing your exercise program = BIG savings on curriculum, equipment, music and staff. 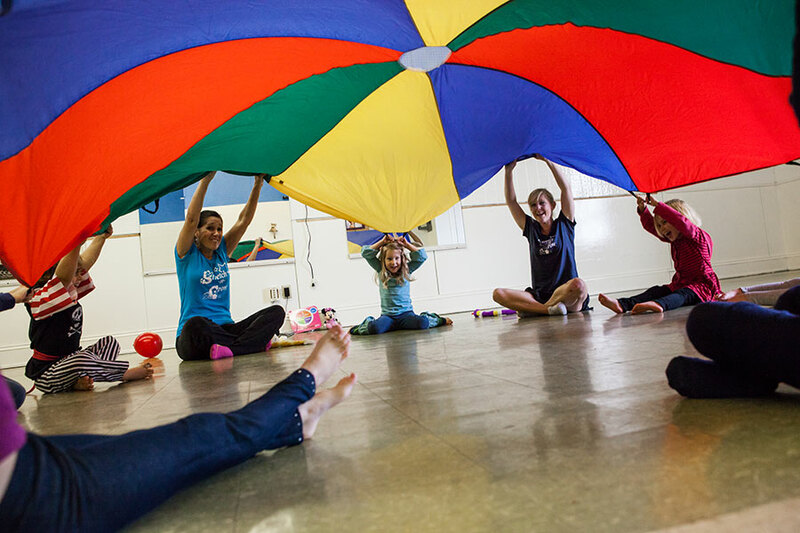 Our program follows a nationally recognized and age-appropriate scope and sequence to insure educational and physical milestones are met. 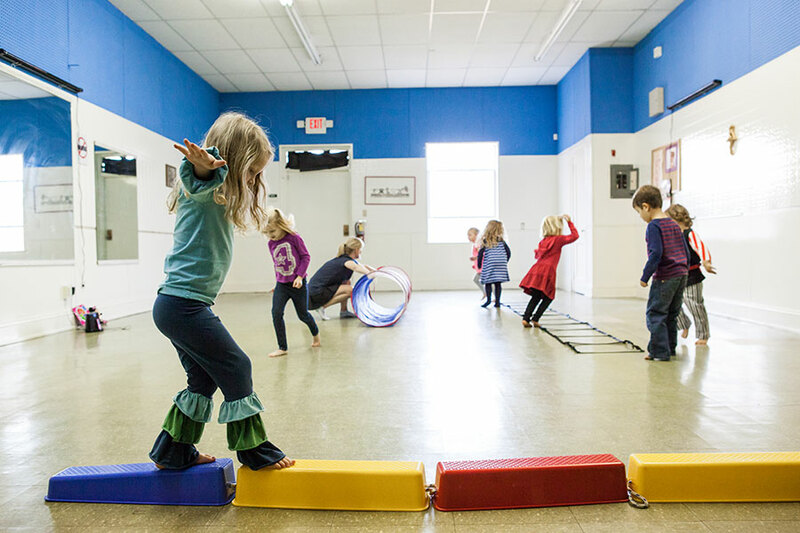 Nutrition for kids and physical education through imagination is the basis for our Stretch-n-Grow of the Rockies Fitness Stars program. 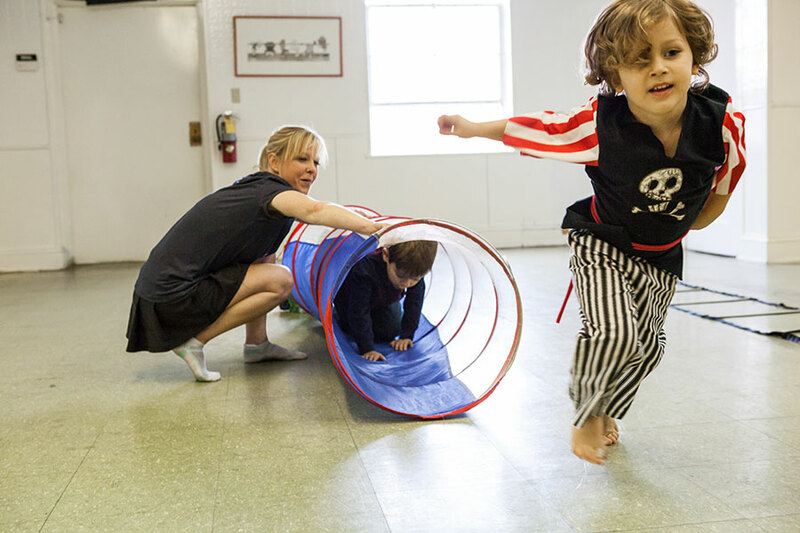 Teaching kids nutrition and exercise from an early age will create a healthy foundation for life.